"I've been hooked on music since I was eight when I first started playing piano and trumpet. Shortly after learning piano, I gave the guitar a shot and have since continued to learn classical, jazz, blues, rock, and traditional Celtic music. My grassroots influences were founded in everything from Hendrix and Black Sabbath to Janis Joplin and Lenny Breau. 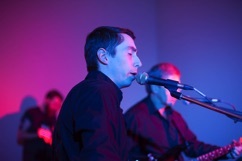 I continued to work on those styles over the years by performing originals and covers with various jazz, blues, rock and Celtic groups in St John's, Newfoundland. 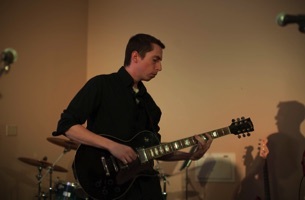 For the past ten years, I've been performing in various groups across Canada semi-professionally playing lead guitar, rhythm guitar, and singing lead vocals. 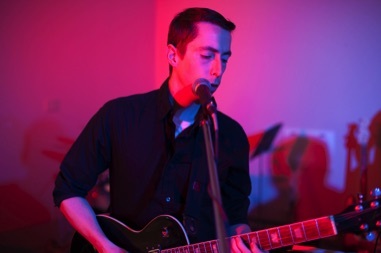 Some of my other key influences range from the Rolling Stones and Beach Boys to Stevie Ray Vaughan, Jimi Hendrix, Joel Plaskett and Django Reinhardt. After moving back to my hometown of Calgary, Alberta in 2013, I started to hone my Country/Western chops with The Street Legal Band. 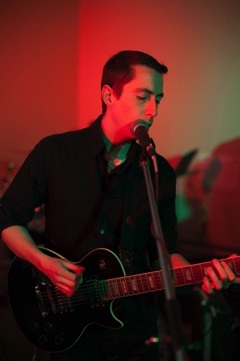 With Street Legal I play lead and rhythm guitar, and provide lead and backup vocals. 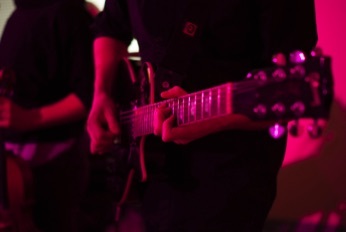 I also enjoy songwriting and session work along with playing a bit of bass, drums, piano and trumpet for fun. So please feel free to check out my new song "Time to Hit The Road" recorded with Dave here on the website, and two video projects featuring Anna Wheeler. One was for Youth Music Movement Canada and the other was published on Heaveyweather.ca"